The 42th conference of the International Association for Danube Research (IAD) were held on 2–6 July 2018 in the Smolenice castle in the middle of Slovakian Small Carpathy Protected Area. The main aim of the conference, entitled Danube – a lifeline governed by multiple uses, pressures and a multitude of ecosystem services was provide a forum for the long-term multidisciplinary research activities and discussions on various topics which reveal the importance of different types of watercourses for the Danube Basin, as well as the interlinkage with the marine area, highlighting the need to protect the biodiversity of this unique area. 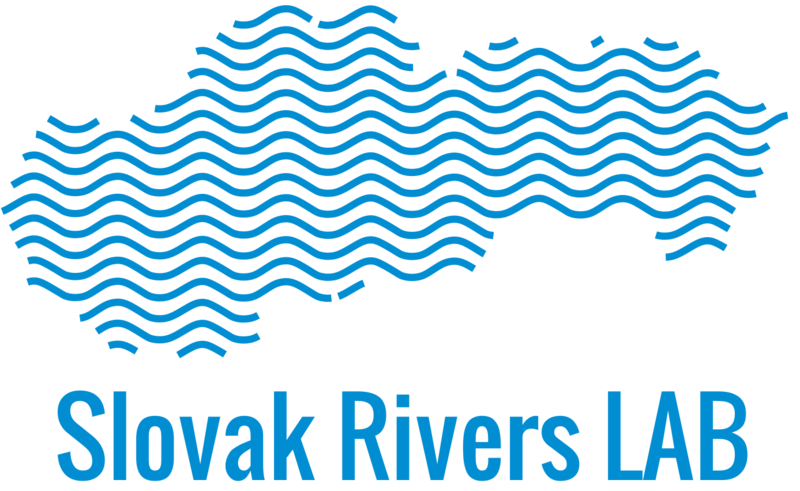 The conference fieldtrip focused on water management from Čunovo complex to Gabčíkovo-Nagymaros waterworks construction and its linkages to the old Danube channel.